Step Fitness and Recreation, Inc.
Two sales flyer created for Step Fitness and Recreation, Inc. 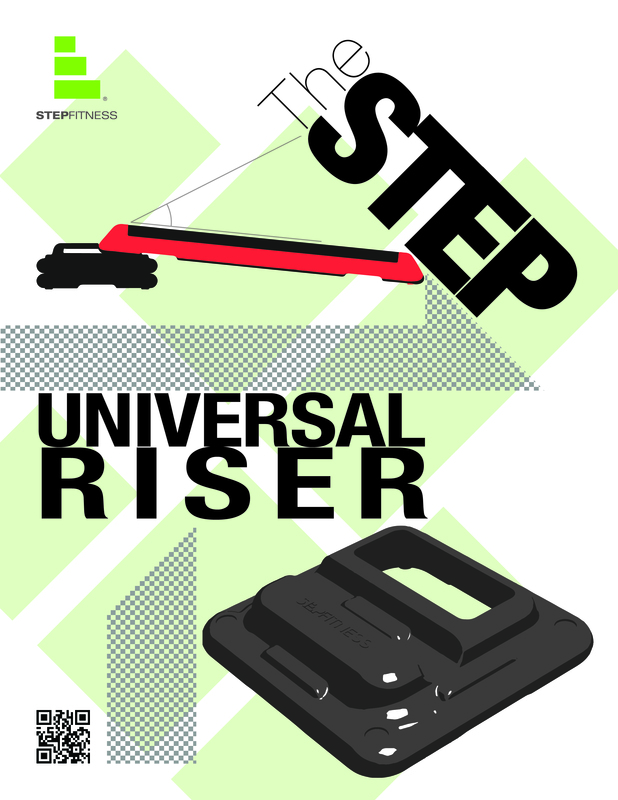 The first flyer promotes their newly design New Universal Riser. 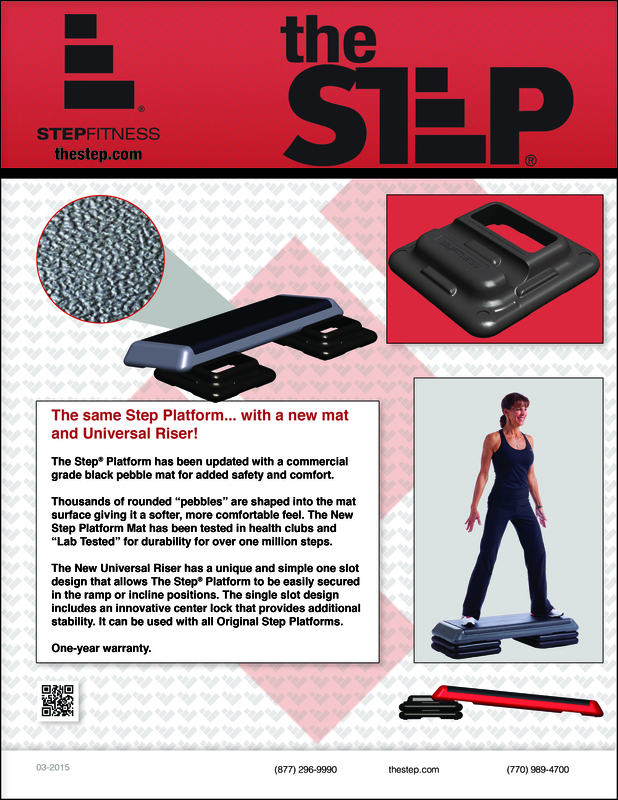 The second flyer advertises and gives information about their classic Fitness Step that has been fitted with a new rubber mat, as well as giving information about the New Universal Riser.